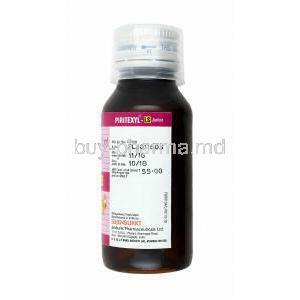 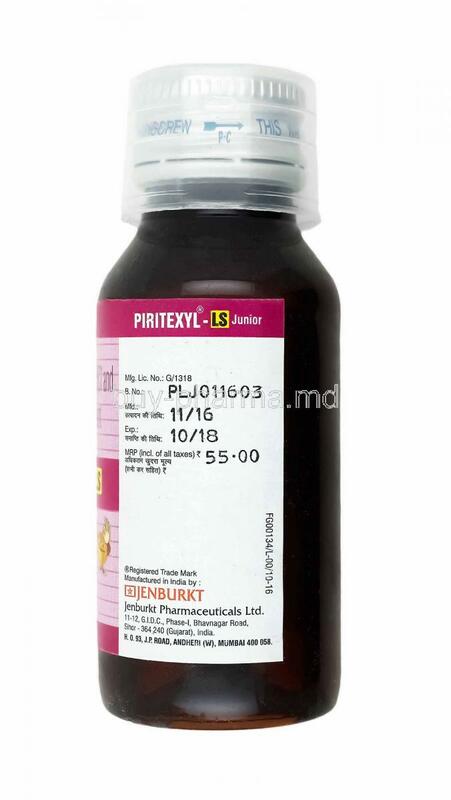 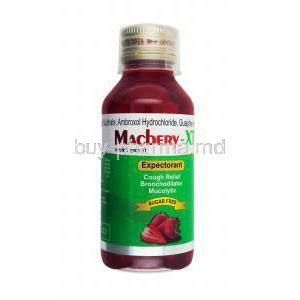 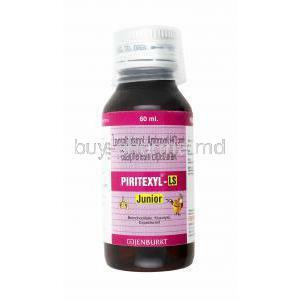 Piritexyl-LS Junior Expectorant is a mucolytic agent which works to break down phlegm which allows it to be removed easily. 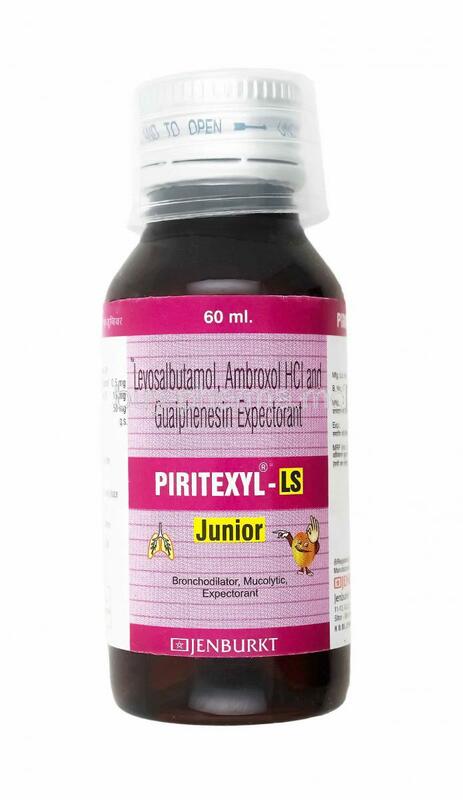 Piritexyl-LS Junior Expectorant works for the treatment of acute and chronic respiratory diseases. 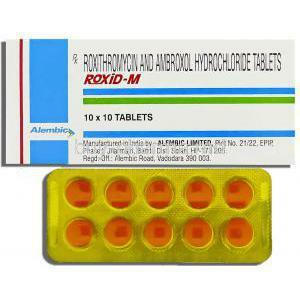 Ambroxol　is used known as an antihistamine, it works by blocking histamine receptors and increasing the breakdown of mucus.Ambroxol works by selectively inhibiting the H1 histamine receptors therefore preventing histamine from acting on its receptors Ambroxol helps to alleviate the symptoms caused by hay fever or other allergies (such as a runny nose and watery eyes). 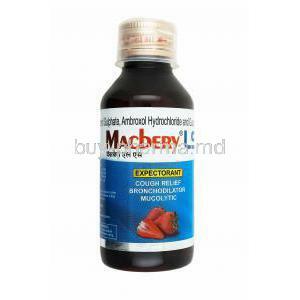 Ambroxol has secretolytic properties, and it works by reducing the viscosity (thickness) of mucus, allowing for more of it to be removed from the body. 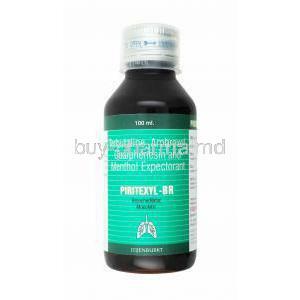 Levalbuterol is used in the treatment of asthma and chronic obstructive pulmonary disorder (copd). 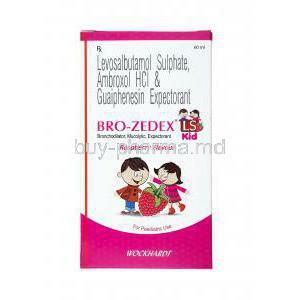 Levalbuterol is known as a bronchodilator that relaxes muscles walls of the airways and increases air flow to the lungs making breathing easier. The Levosalbutamol works by relaxing the muscles in the walls of the airways in the lungs which opens the airways allowing air to pass through and makes breathing easier.